Suppliers of plastic resins join with suppliers of additives, colorants and any other materials in the Plastics Industry Association’s Material Suppliers Council. The Council advocates on behalf of its members at the local, state, federal and international levels and works to ensure that material suppliers can freely and safely innovate in a way that continues to expand the applications for plastic materials beyond what’s imaginable today. Learn about regulatory issues that pose a threat to their businesses. Join forces with other affected companies and advocates to combat material deselection. 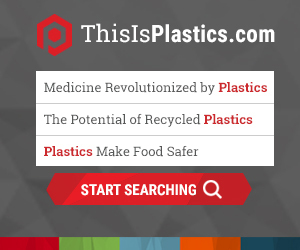 Grow the marketplace for plastic materials and connect with industry decision makers. Connect material suppliers with companies in other segments of the plastics supply chain and in a variety of end markets. Formulate advocacy strategies and develop technical comments that promote the use of sound science and good public policy toward fair regulation.